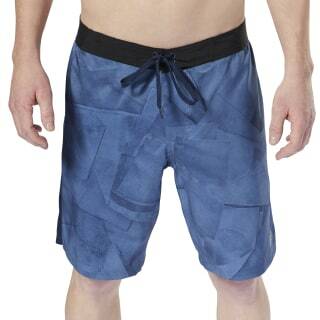 Take your training to the next level in these men's board shorts. 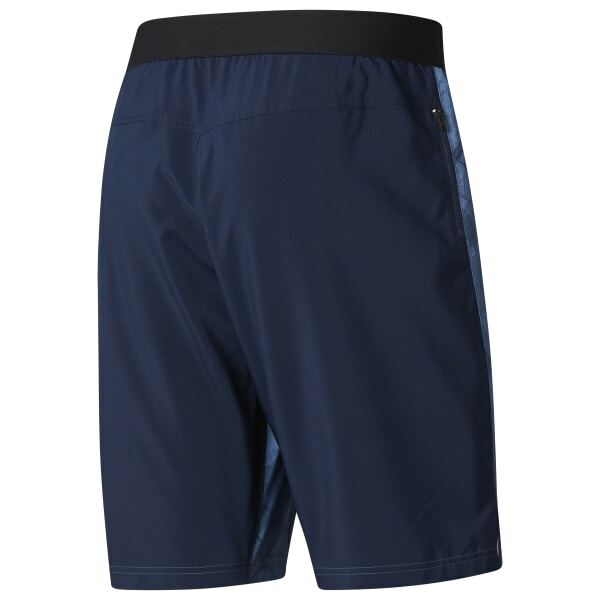 Made for gym days and warm weather adventures, these shorts are designed with Speedwick technology to help you stay cool, dry, and focused. The slim fit and side slits team up for maximum comfort and a better range of motion during that set of lunges.